To be a church for all people who want to experience God’s welcome, understand God’s word, and join in God’s work. Welcome! We invite you to come and experience Memorial. View our Church Covenant and Vision by clicking below. *Good Friday (April 19) service at 7 PM. Sanctuary choir will perform "In His Own Words." Our regular schedule has resumed with our informal service in the Chapel at 8:30 AM. There will be a light breakfast at 9:30 AM followed by Sunday School at 9:50 AM. Our traditional service begins at 11 AM in the Sanctuary. We look forward to seeing you there! 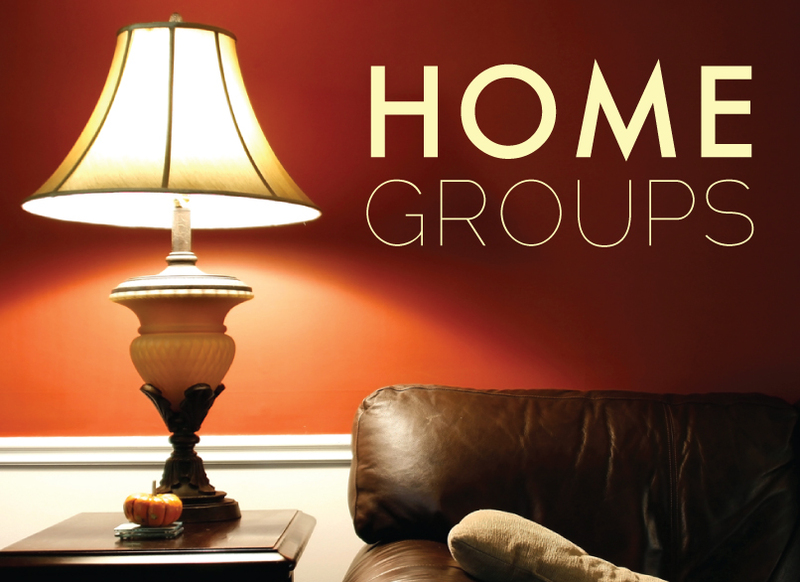 There will be four new Home Groups beginning in February. There will be a Neighborhood Connections/Dinner Church Group, Food and Fellowship/Special Interest Group - Cooking, Home Bible Study Group, and a Prayer and Share Group. Sign up using the link listed below. Join us every Sunday at 8:30AM and 11:00AM EST and watch our services directly through the site. We are so glad to have you joining us today! Here at our church we look forward to connecting with you! Please feel free to contact us at any time!